This Carnival King PM3KETTLE 8 oz. replacement kettle is made to fit select Carnival King Royalty Series 8 oz. popcorn poppers. 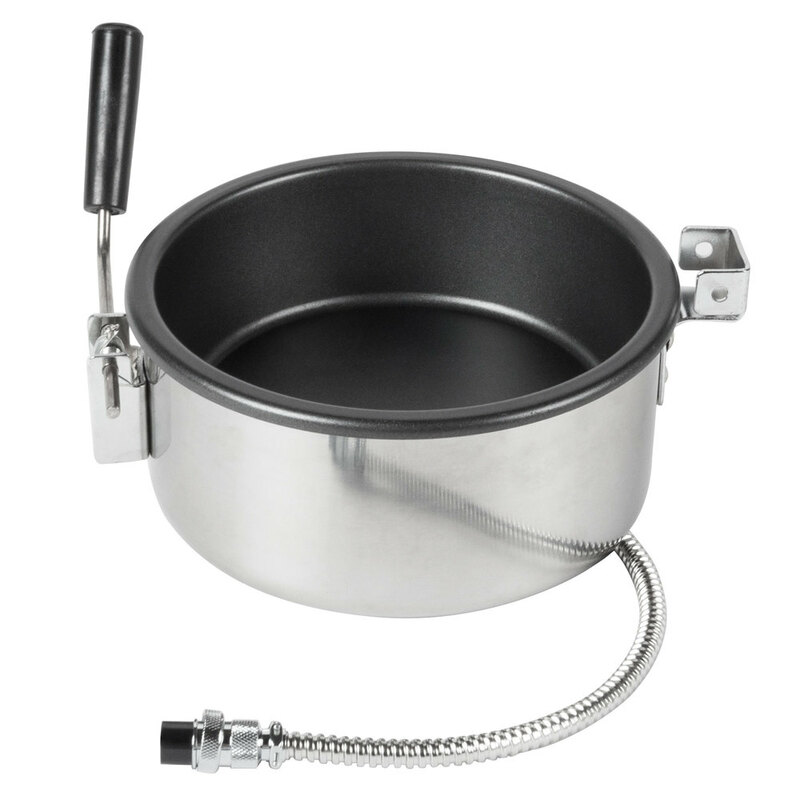 Use it to replace a broken or damaged kettle to keep your popcorn popper looking and working at its best for as long as possible. Please Note:This particular replacement kettle is designed to work with versions of the poppers that are not ETL Listed. It will not work on new-style ETL-Listed units. Please check the plug connection style prior to ordering to make sure that this kettle will work for your model.